Dolphin RFID Pvt. Ltd. (Dolphin), one of World’s recognised RFID solution providers and Esbee Dynamed (Esbee), a leading provider of surgical instruments and medical devices to prestigious hospitals across India have joined hands to leverage the power of RFID for the vital healthcare sector. The specific areas identified for immediate implementation are in the areas of surgical instruments and medical device management. Through the collaboration, Esbee will, in association with Dolphin, bring in to India best practices like the US F.D.A’s new unique device identification (UDI) tracking . By tagging surgical instruments and medical devices, hospitals will be able to track vital devices used during surgical procedures in a matter of seconds leading to improved patient safety. Keeping a track of other important medical devices to enable immediate access during emergencies will also be facilitated by using RFID. As a part of advanced good practices, different classes of medical devices now include a permanent mark containing a unique identifier and manufacturing information. 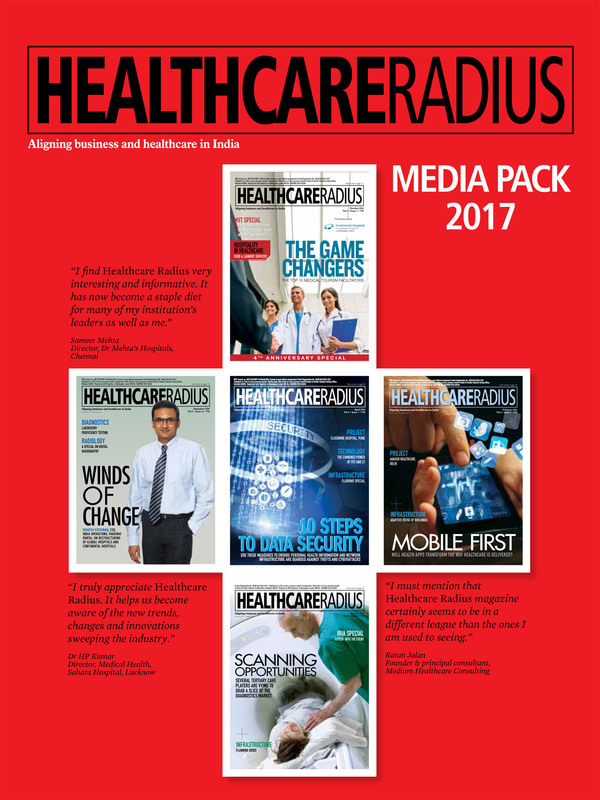 Healthcare is among the largest spenders in RFID technology and practices such as UDI will become a regulatory mandate in India as well in the years to come as is being done in US at present. The global hospital asset management market segment commanded 89.7% of the global healthcare asset management market in 2015, projected to grow at a CAGR of more than 35.8% from 2015 to 2020. Equipment management commands the largest share of the healthcare asset management market and it is set to grow further with regulations such as UDI and the enhanced use of RFID in tracking medical devices and surgical equipment. Improved Patient Care is another aspect waiting to be immensely improved using RFID. 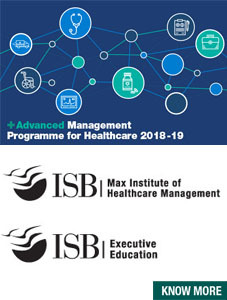 Once the medical devices and surgical equipment management is empowered by RFID, Dolphin and Esbee also endeavour to leverage this technology in areas such as patient management (both in-patient and out-patient), bed tracking, asset tracking and files and record management as also vehicle management. Dolphin has successfully completed projects in healthcare asset management for Tata Medical Centre at Kolkatta and Apollo Hospital in Delhi and is in advanced stages of discussions with other major chains in India and abroad.